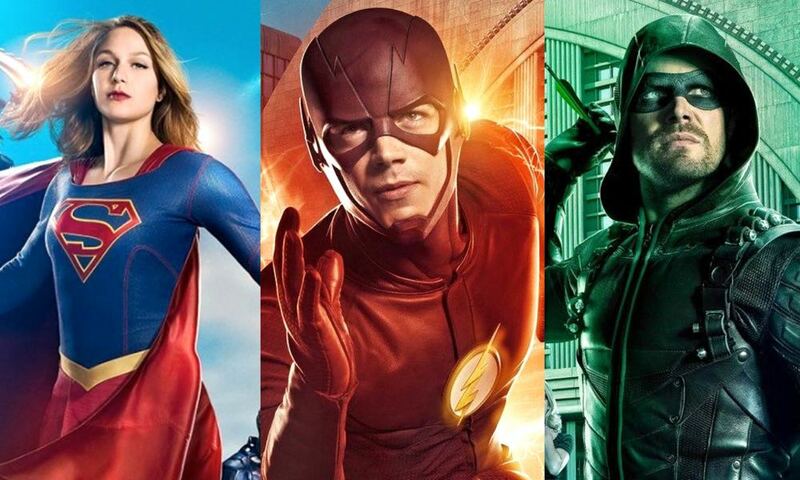 If anyone cares, the CW’s Arrowverse is back and announcing the return of two DCU shows: Arrow, and Supergirl. Green Arrow is in the middle of his seventh season; the series is the longest currently-running DC show on The CW (though it still has a few years to go if it wants to catch Smallville’s record). Arrow returns this coming Monday, January 21 at 8 pm EST. Over in the universe of Kara Danvers, Supergirl’s (Melissa Benoist) life and relationships continue to get more complicated (of course). Supergirl returns this Sunday, January 20 at 8 pm EST.